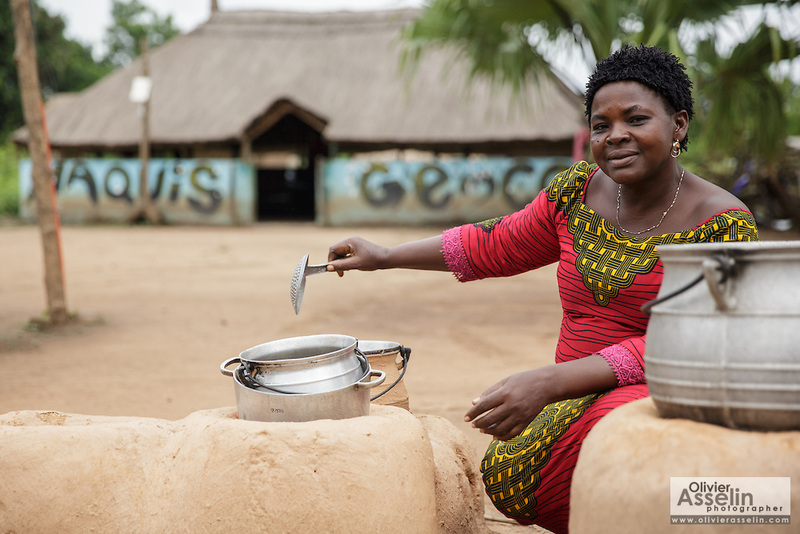 Kihouala Koné, 51, cooking outside the restaurant she owns in the town of Katiola, Cote d'Ivoire on Friday July 12, 2013. Kihouala underwent FGM as a child. She encourages other women in her community to speak out about their experience to help end the practice.